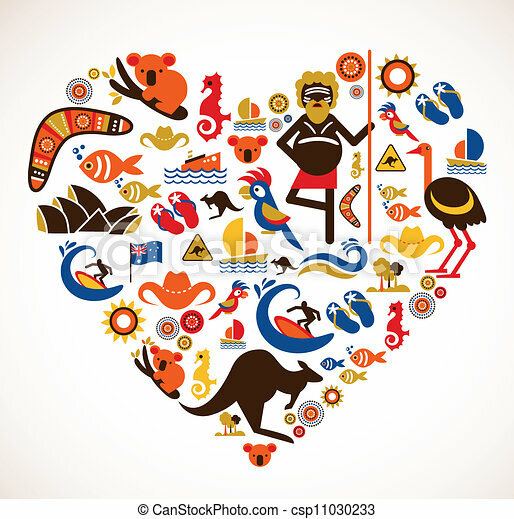 Australia love - heart with set of vector icons. 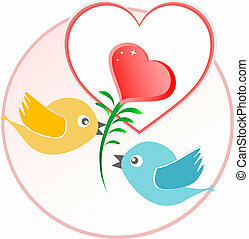 Australia love - heart with set of vector illustrations. 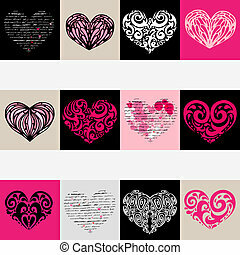 Heart design elements. Love. 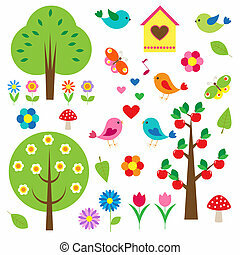 Handwriting vector background. Set of Celtic symbols icons vector. Tattoo design set. 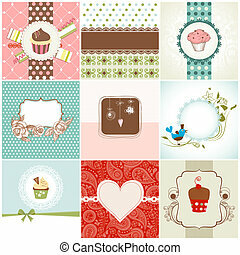 Retro-styled icon design of a peace symbol, heart and pet paw print in pink, blue, black and white. 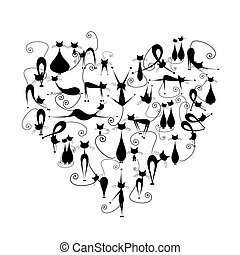 Icon design of a peace symbol, heart and cat in a outlined retro style in pink, orange, black and white. 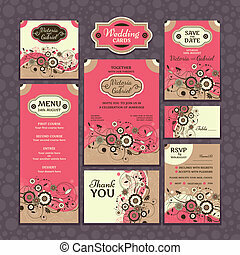 Set of wedding cards. Wedding invitations. Thank you card. Save the date card. Table card. RSVP card and Menu.